Hanno the Gorilla was named after Hanno the mariner who, as indicated by legend, found gorillas 2,500 years prior. 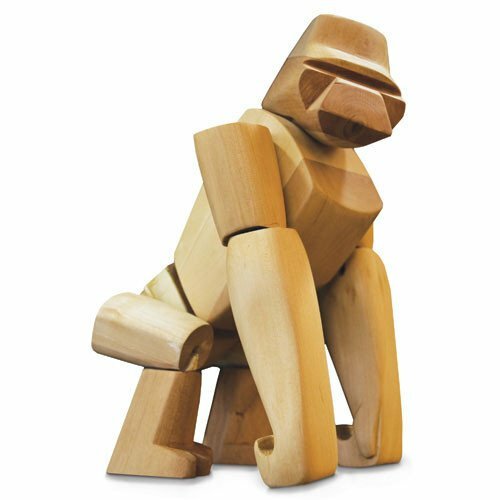 The Hanno Gorilla is made from wood and looks amazing. The wooden toy animal by areaware is simply superb.